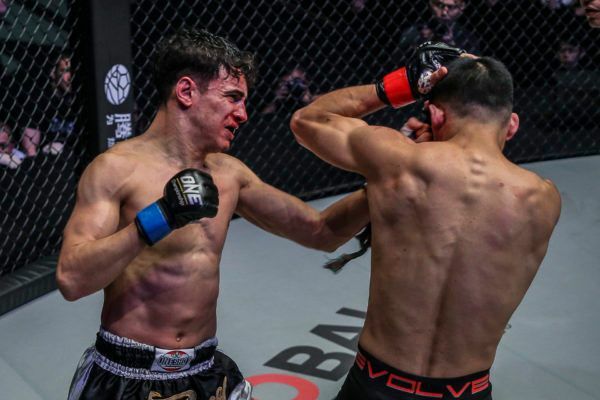 Danny “The King” Kingad continued his run of delivering show-stealing bouts as he battled to a unanimous decision win against Senzo Ikeda at ONE: A NEW ERA. 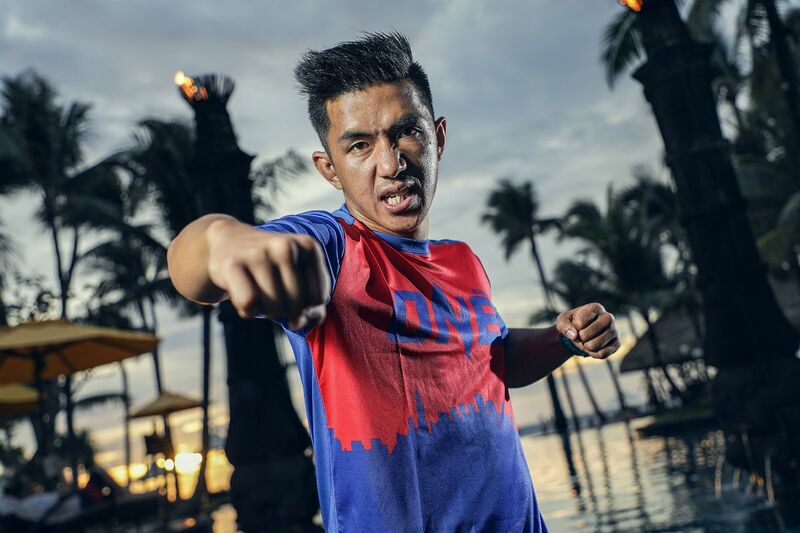 On Sunday, 31 March, the Team Lakay hero advanced to the semi-finals of the ONE Flyweight World Grand Prix. However, he was made to work hard in Tokyo, Japan by a local favorite who had the hometown crowd on his side at the Ryogoku Kokugikan. The contest started out at lightning speed as both athletes darted in and out of range to exchange heavy strikes. That set the tone for the intensity of the match-up, but it did not exclusively play out on the feet. After 90 seconds, Kingad capitalized on a wayward Ikeda left hook to shoot in for a takedown. On the mat, the Filipino took his rival’s back as he tried to get away from danger. 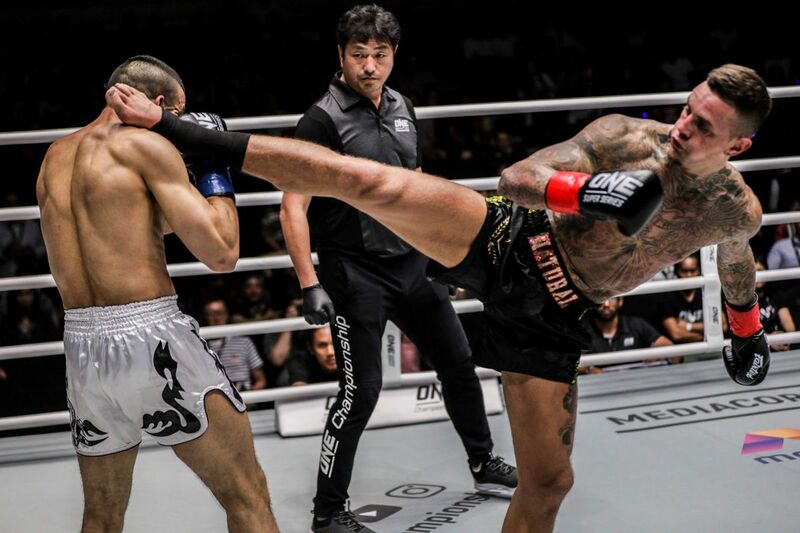 With a body triangle locked on, “The King” fired away with punches, but The Paraestra Matsudo representative somehow managed to get back into guard, and then to his feet, which brought loud cheers from the Japanese fans. 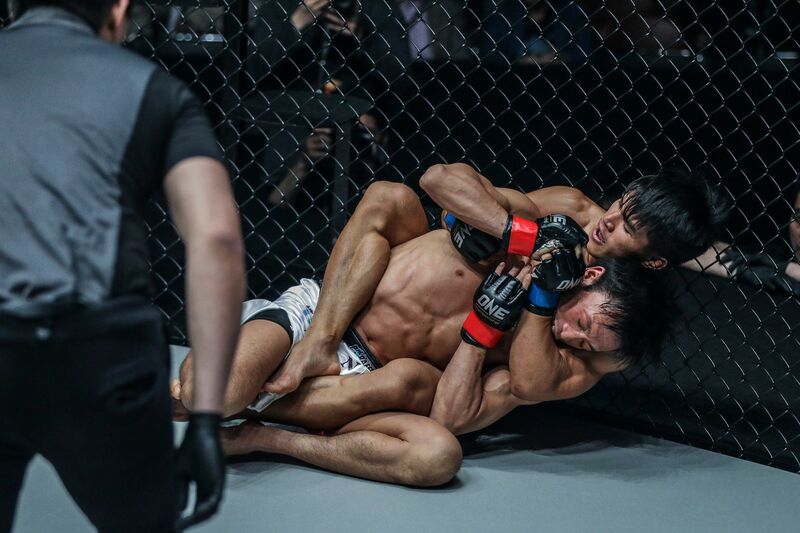 Kingad chased the takedown again and found himself in side control, but Ikeda scrambled and put himself in a dangerous position to escape. However, his gamble paid off when he charged forward and landed a clean left hook when both men engaged in a big swinging exchange. His rival reacted with a counter takedown to bring a wild round to a close. 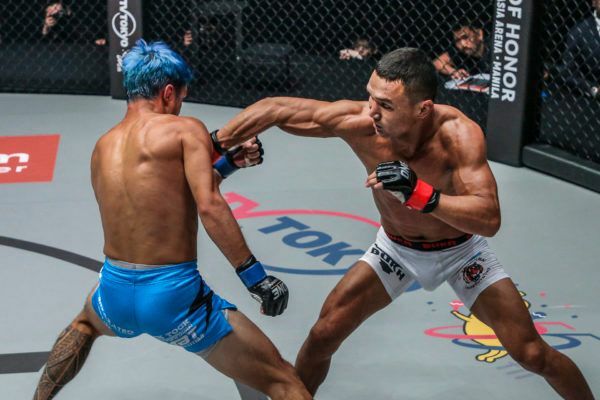 It was no surprise that the pace of the match-up slowed in the second stanza, but there was still no lack of action as the Team Lakay star let rip with thudding low kicks, which Ikeda countered with lunging overhand rights. One of his punches had Kingad on the run, but the 23-year-old recovered to hit an opportunistic double-leg takedown again. 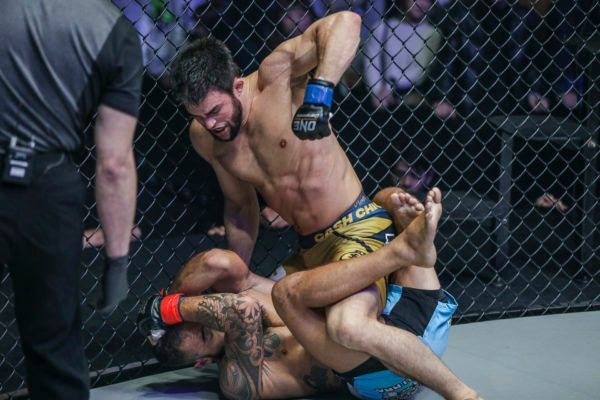 That prompted some incredible combat on the mat, as both athletes scrambled and reversed each other before they returned to their feet and started to fire once more. Both competitors were breathing hard at the end of round two, but when the third got underway, their energy had returned. 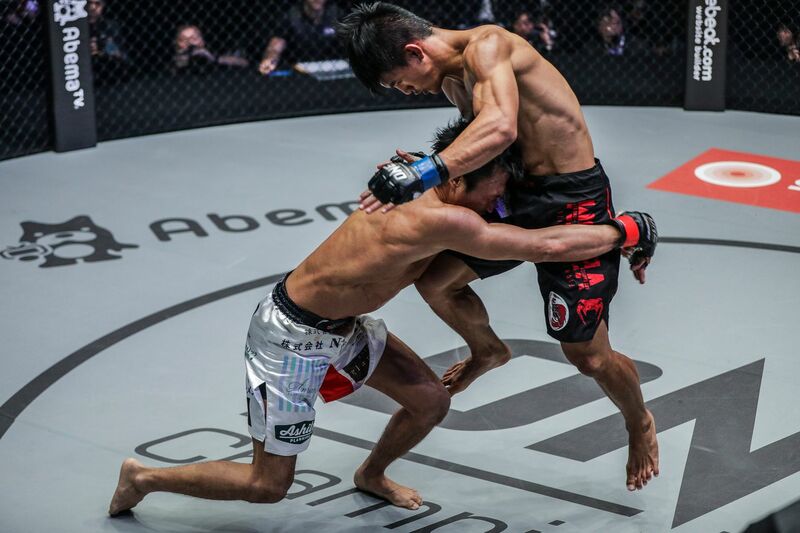 “The King” came out hard in pursuit of another takedown, but his rival ended up with the advantage as he took the back and fired off some powerful punches to the head. However, the tenacious Filipino did not wilt under the pressure. He shrugged off Ikeda and roared back into the contest with a big knee before both men returned to their feet. Kingad was more active, but just when it looked like Ikeda had lost the spring in his step, he would explode forward and exchange strikes with his younger counterpart. 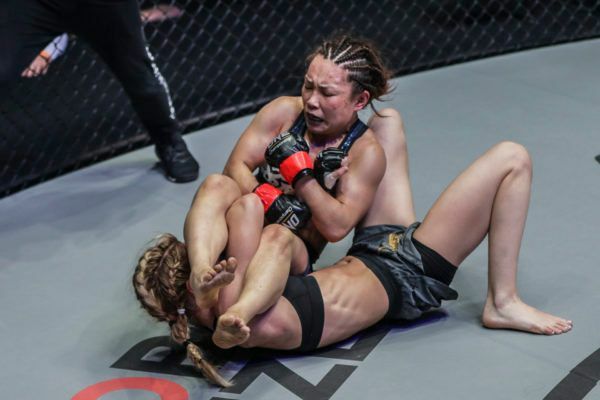 The Japanese athlete’s efforts were not quite enough, however, as all three judges awarded Kingad the unanimous decision victory after 15 minutes of breathless action. 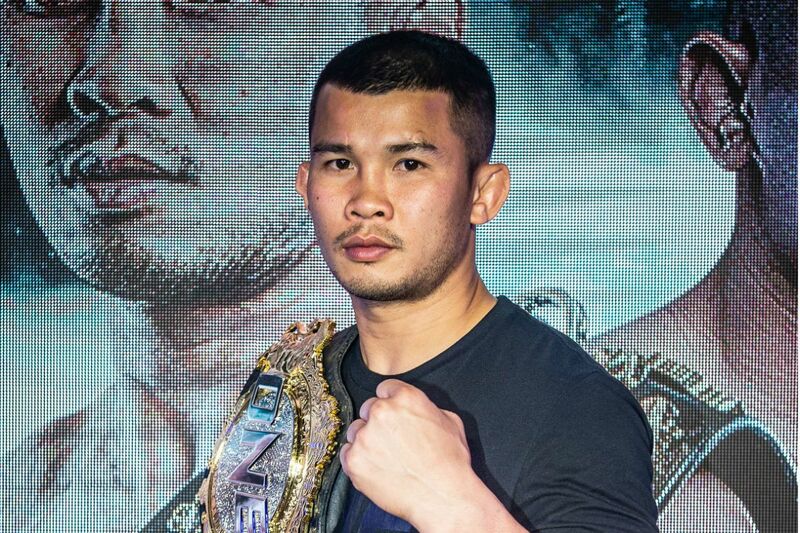 With his fifth win in a row, the Baguio City native improved his record to 13-1 and advanced to the ONE Flyweight World Grand Prix semi-finals, where he will meet Kairat “The Kazakh” Akhmetov following his victory against Reece McLaren earlier in the night. The Italian spoils Akimoto’s homecoming by handing the Karate World Champion his first career loss. Yamaguchi had a dream homecoming in Tokyo, Japan, as she submitted Kseniya Lachkova at ONE: A NEW ERA. 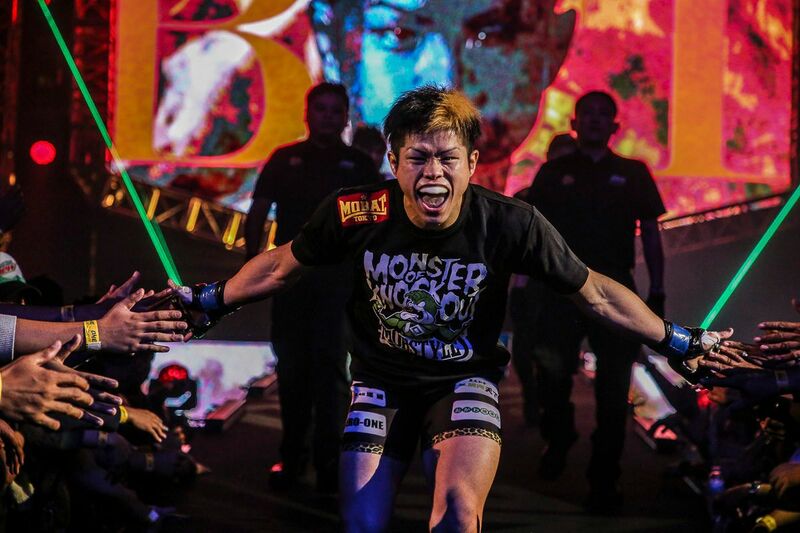 "The Lion Killer" got another finish in Tokyo, Japan to improve to 4-0 as a mixed martial artist.